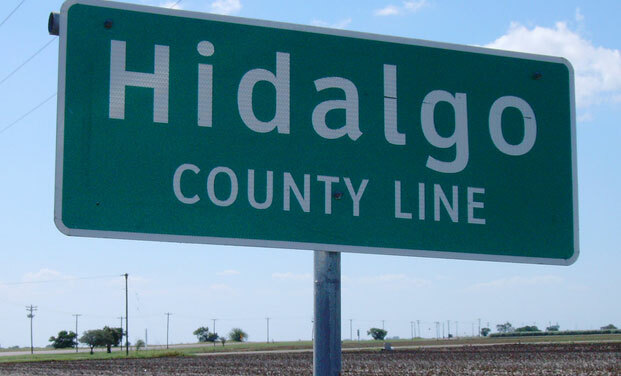 Galloway Research and QuestionSpace.net are looking for McAllen, Texas residents in Hidalgo County to participate in upcoming group discussions about local community issues. Sessions will run from 9am to 4pm and participants will receive a $150 cash for their opinions on local issues in the community. If you are interested in participating please fill out the form below or call 210-734-4346 and ask for Bertha. Upon completion we will be in touch for scheduling purposes. All information you provide below or in the group discussions will remain confidential and will never be sold or used for sales purposes.